商品カテゴリー: Run For Cover, Tape. 商品タグ: emo, postcore, postrock. 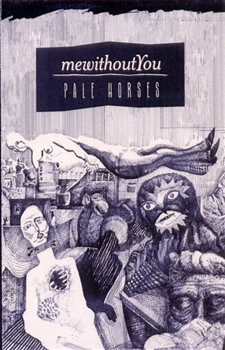 この記事を共有する "mewithoutYou ‎– Pale Horses"